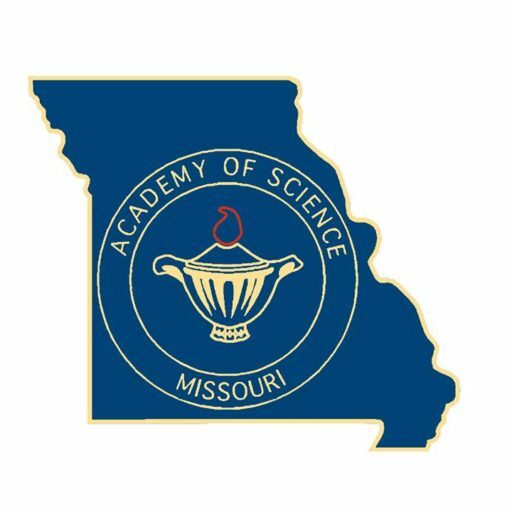 The Missouri Junior Academy of Science (MJAS) provides opportunities for Middle and High School students to participate in MAS. Junior Academy activities take place on Friday, prior to the start of senior academy events. Students complete a research project under the direction of a sponsoring teacher. They attend the annual meeting, give a culminating oral presentation, and compete for prizes and awards.